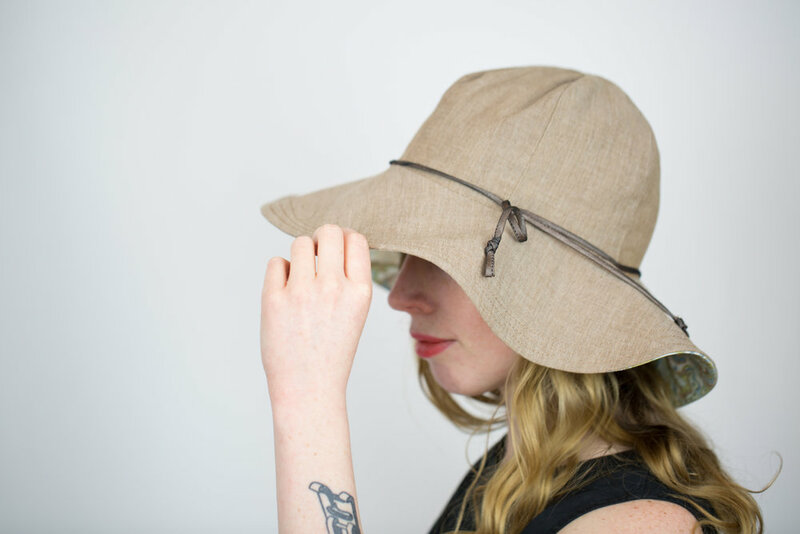 So, come join us and walk out with a custom summer hat designed and sewn by YOU! *Materials are not included. The supply list will be provided upon ticket purchase. Supplies are estimated to cost around $20-$30 depending on fabric selection.